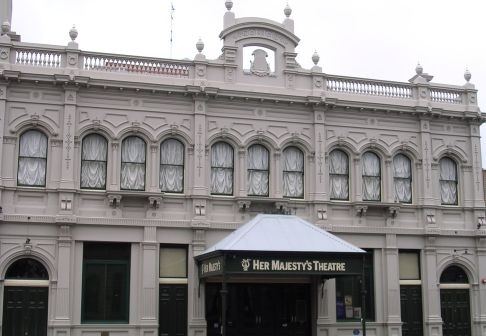 Rather than head straight from the train station to Ballarat's renowned art gallery, wander pass some lovely, grand homes just north of the city and some of Ballarat's most historic city buildings. 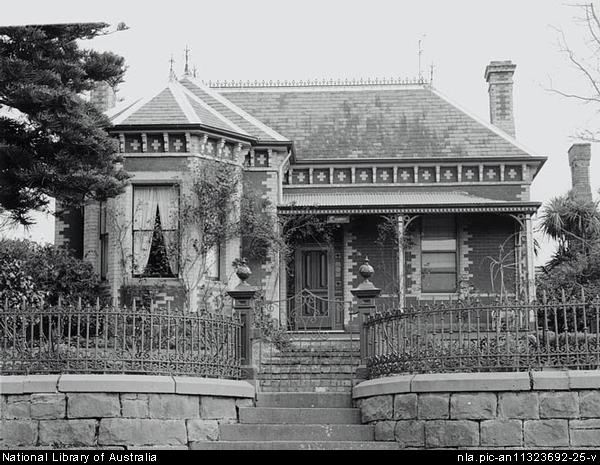 From Ballarat train station head north into Soldiers Hill, the city's inner north suburb. 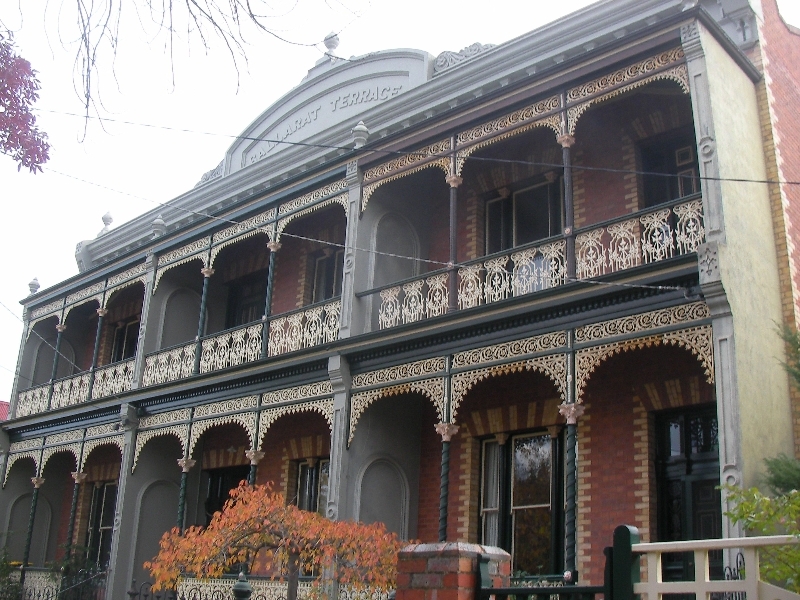 Along tree lined Lydiard Street North, Claredon Street and Seymour Street, you will see some grand old homes including Ballarat Terrace and 16 Seymour Crescent, and some interesting buildings like the station sheds on Lydiard Street and the old butcher's shop on Seymour Street. Heading south along Lydiard Street, you will pass the station again. Duck down Camp Street, where historically important (from gold rush times) government buildings are located - including the old court house, and the former Freemason's building. Crossing Sturt St, head south along Lydiard Street South passing Her Majesty's Theatre, Craig's Hotel and the Ansonia. This part of Lydiard Street is often used in advertisements, television and film because the streetscape retains its collective heritage appearance. 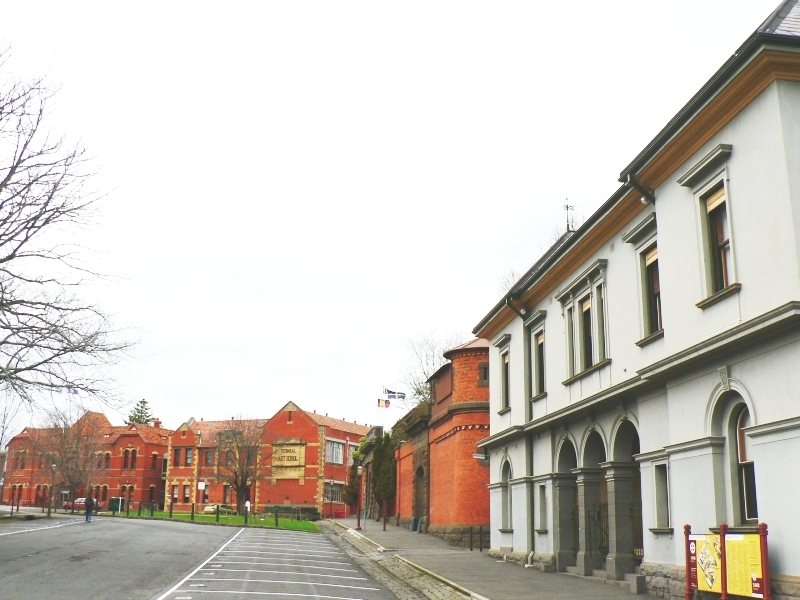 You will reach Ballarat University's city campus (the old School of Mines Ballarat), which includes the former Ballarat jail. Head north along Armstrong Street. 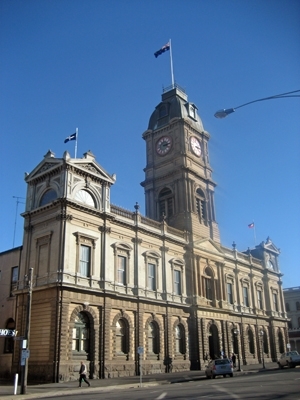 The City of Ballarat's Town Hall is on the corner of Sturt Street. After a short walk east down Sturt Street turn north into Lydiard Street. On the right, pass the old Post Office and Gold Exchange before arriving at the Art Gallery.